Instant online quotes, local moves, statewide, nationwide, and international moves. We also provide home and office relocation. A private 40,000 square foot warehouse with supervised, appointment only access which features containerized wooden vault storage. Self packing, professional packing, mixed packing, cartons of all sizes, and unpacking. Take the guesswork out of your move. 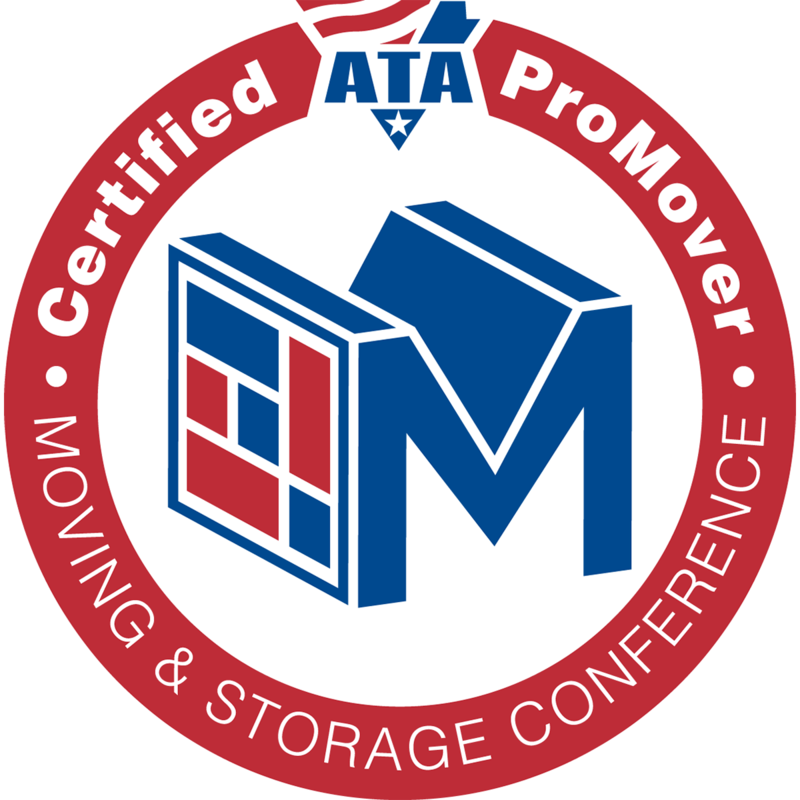 Get a free estimate and know what your moving costs will be today. Gentle Giant Moving Company, Inc. started moving people with one truck and two men in June of 1987. Since then, we’ve grown into a 15 truck 40 employee moving company, located in a 42,000 sq. ft. storage facility, just 4 miles East of Los Angeles International Airport. We also have a 31 year affiliation with Atlas Van Lines. 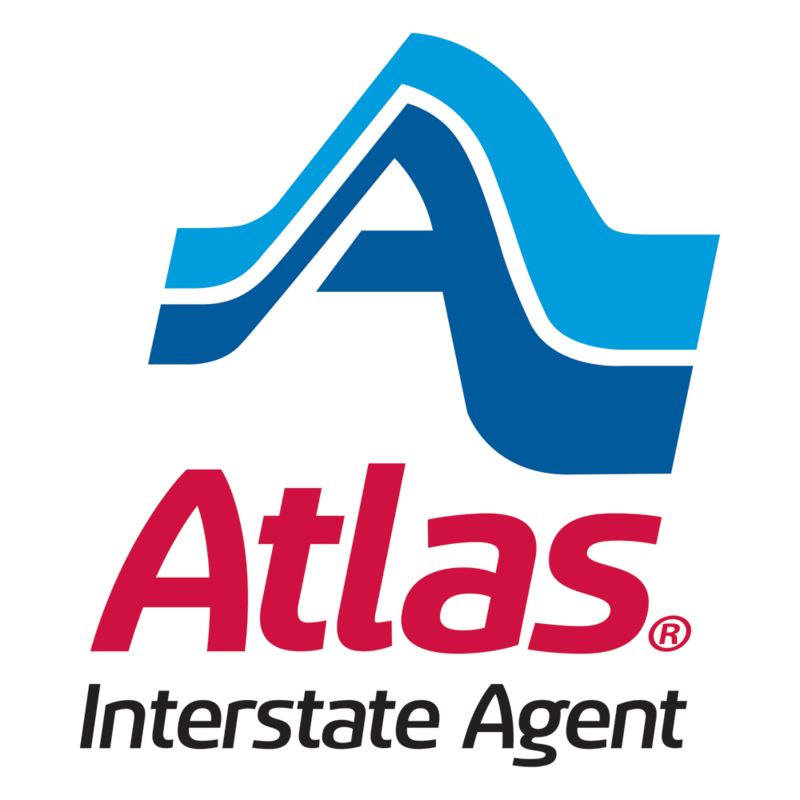 As an Atlas Interstate Agent, we can coordinate a move to anywhere in the world. We attribute our growth to a strong focus on customer service and a commitment to implement the latest developments in the computer industry. Our onsite computer network and proprietary software allows us to schedule estimates, book jobs, update records, and track changes in real time. This extremely efficient operation ensures both, a lower cost for our customers, and a flexible service that can easily cope with the many changes and uncertainty in today’s rental and real estate market. Offering experienced and reliable moving services for your home and office within the Los Angeles area, between Los Angeles and other California cities, or across states. Also available short and long term storage. Serving the greater Los Angeles area including the cities of Long Beach, Pasadena, Glendale, Burbank, North Hollywood, Santa Monica, Beverly Hills, Brentwood, Culver City, Whittier, Torrance, Alhambra, Arcadia, Buena Park, Encino, Sherman Oaks, Manhattan Beach, Hermosa Beach, Redondo Beach, Palos Verdes, Rolling Hills, Hollywood, El Segundo, Marina Del Rey, Pacific Palisades, and Playa Del Rey.